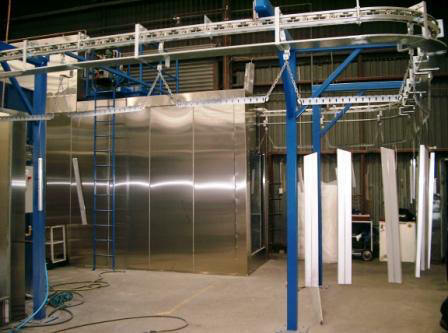 Conveyorised, indexing batch or batch powder coating systems. Manual or automatic powder application. 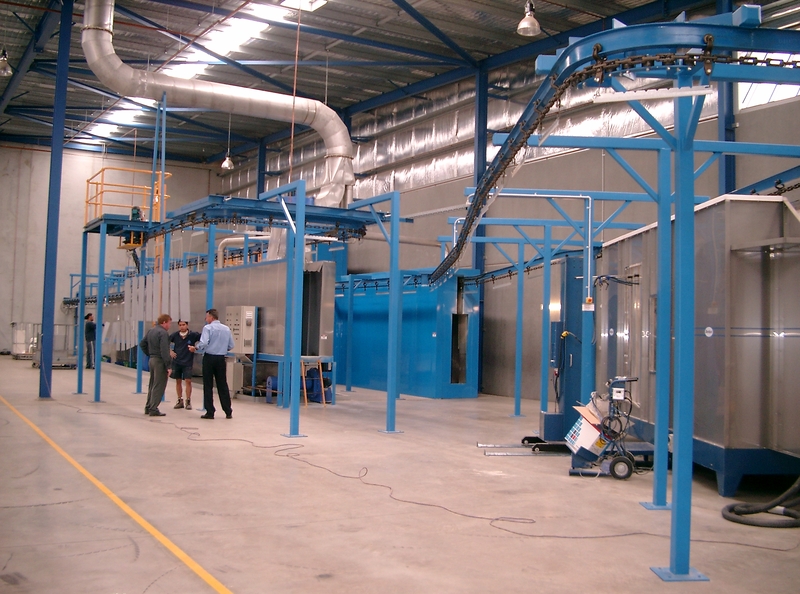 Conveyorised, immersion or spray wand cleaning systems. Infrared and convection dry-off ovens. Infrared and convection cure ovens. 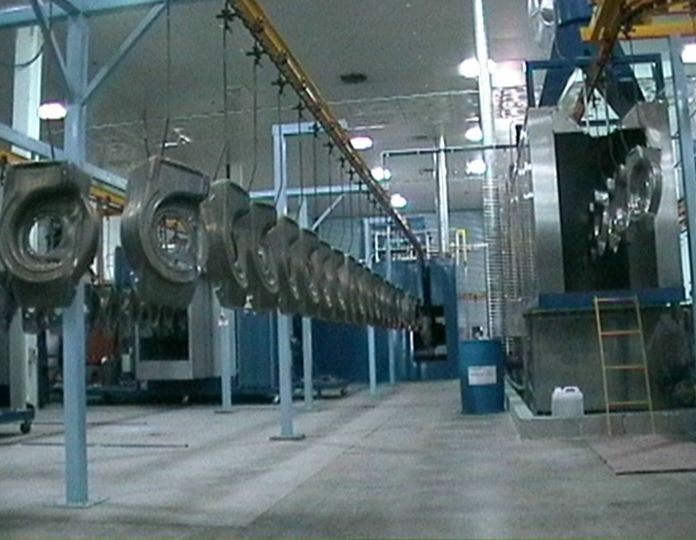 Overhead, chain on edge, and flat belt conveyor systems. Custom designed to fit your plant layout, product type and size and production volume. In-house control over your coating needs.